The Kira was the most popular floor plan during September! She has a striking exterior with an array of windows that allow for plenty of natural light. 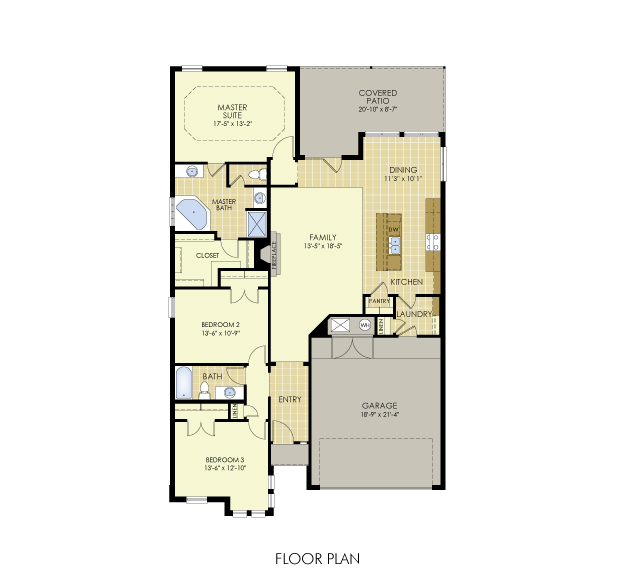 The Kira has 1,761 square feet of living space with three bedrooms and two bathrooms. 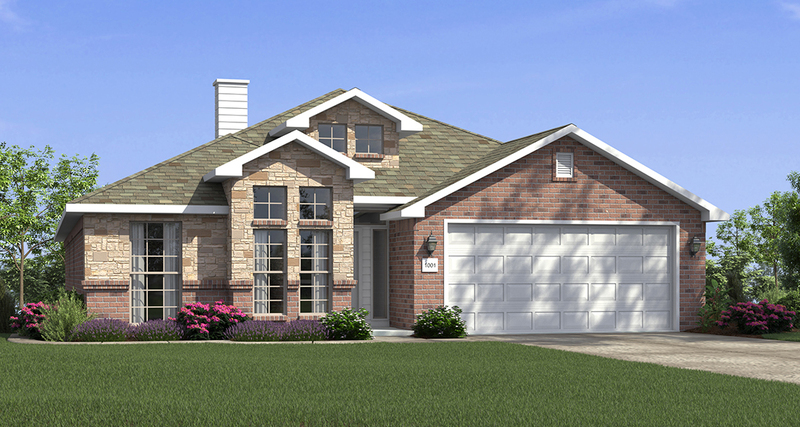 This floor plan features a large, open family and dining area. The kitchen offers an island with elongated high bar, ideal for entertaining guests. Included in the master suite are his and her bathroom vanities, a walk-in closet and separate tub and shower. For floor plan availability in your region, visit betenbough.com.